As concerned members of the communities we work in, The Hudson Gateway REALTOR® Foundation participates in qualified community-based charities who serve the housing, hunger, health, happiness, and humane needs of citizens everywhere. The focus of the Foundation's efforts will be in Manhattan, Bronx, Westchester, Putnam, Rockland and Orange Counties. 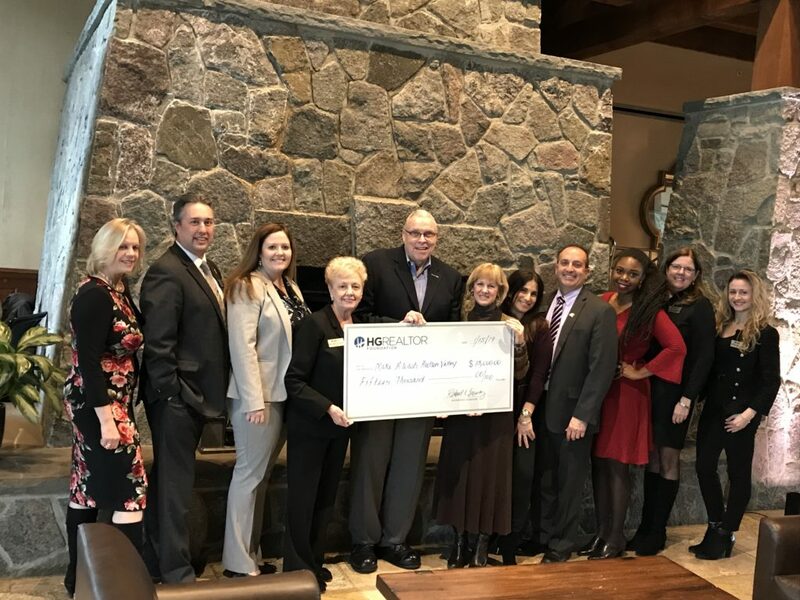 Established in 2004 and relaunched in 2013, the Foundation has donated thousands of dollars to charities and non-profit organizations throughout the Hudson Valley. Get involved! Volunteer for our Hudson Gateway REALTOR® Foundation committee or consider a leadership position on the HG REALTOR® Foundation board of trustees. 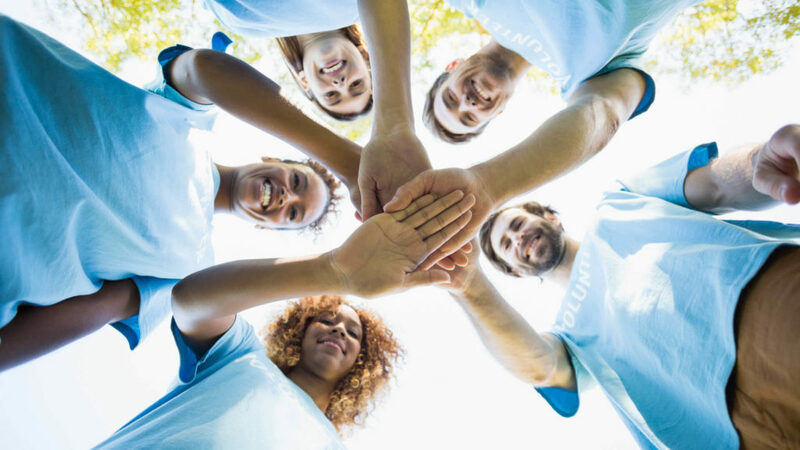 Committee members work hard to promote the Foundation’s mission, plan events and raise money that is used for grants that ensure the Foundation’s success. Please contact: Foundation@hgar.com and follow us on Facebook. #RealtorsGivingBack. You may apply for funding for your 501 (c) (3) organization by completing the application form below and sending it to: Foundation@hgar.com.